"People don't lose their hair, they don't throw up. They don't need nausea medicines, they don't need transfusions," says cancer expert. 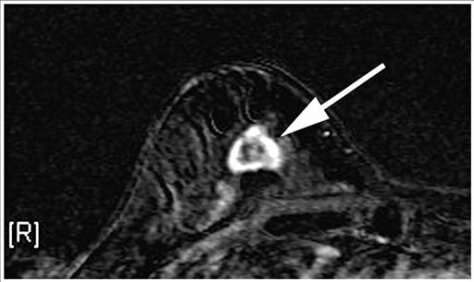 This undated file image provided in 2007 by the Duke University Department of Medicine shows a right breast MRI from a 55-year-old woman with breast cancer, whith an arrow pointing to the lesion.